In preparing to rappel, you will go through a sequence of establishing the anchor, attaching the rope to the anchor, throwing the rope down, and hooking yourself into the rappel system. At this point, you are facing the anchor, your back to the descent route, ready to head down the rope. Here's how to do it. 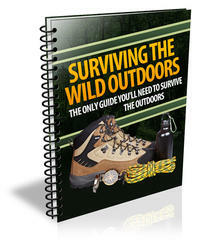 Start with a final check of the entire system: seat harness, rappel hardware, attachment to the rope, and anchor. Then, unless you're the last to rappel, wait while a partner checks your entire system. 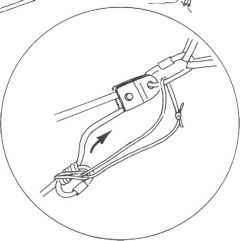 Pay special attention to the brake system: it's not set up backward, is it, as if you were rappelling uphill? Are the gates of carabiner pairs opposed correctly? Are locking carabiners securely closed? If another climber rappels before you, don't let the rappel begin until you've thoroughly checked out the setup. Now comes the most nerve-wracking part of most rappels. To gain stability, your legs must be nearly perpendicular to the slope. Therefore, at the very brink of a precipice, you're required to lean outward (fig. 8-16). In some cases you may be able to ease the transition by climbing down several feet before leaning out and putting your full weight on the rope to start the rappel (tig. 8-17). Move slowly and steadily, with no bounces or leaps. Higher speeds put more heat and stress on the rappel system, and it's especially important to rappel ledge and wiggle gently off, simultaneously turning inward to face the slope. 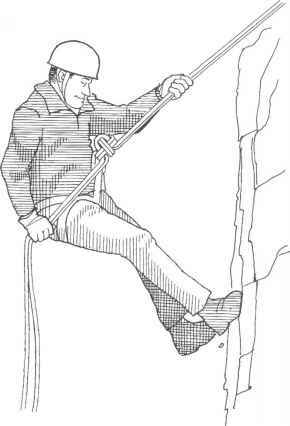 This technique is particularly useful when starting the rappel above an overhang (fig. 8-18). Fig. 8-18. Sitting down on ledge and squirming off to get started go slowly on any questionable anchor. If you have to stop quickly while moving fast down the rope, the anchor comes under a great deal of additional force. Use extreme caution rappelling a face with loose or rotten rock. The danger here is that rock can be knocked loose and hit you or chop the rope. feet are at the edge of the overhang, then quickly drop three or four lcet. This stresses the rappel system, of course, but it helps reduce both the chancc of swinging into the face below and of jamming the brake on the lip. Below an overhang, you will be dangling free on the rope. Assume a sitting position, hold yourself upright with the guiding hand on the rope above and continue steadily downward. Don't be surprised if you spin as twists in the rope unwind. 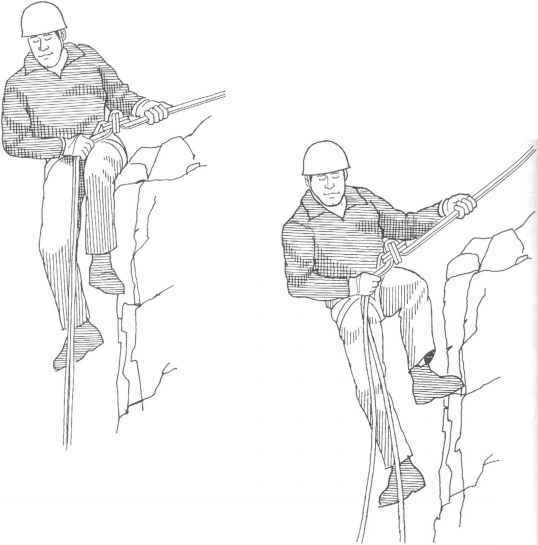 Sometimes, in order to reach the next rappel spot, you'll have to move at an angle to the fall line, walking yourself to one side instead of moving straight down. Be careful you don't lose your footing here. If you do, you will swing on the rappel rope back toward the fall line in what could be a nasty pendulum fall. And it could leave you in a position you can't recover from without climbing back up the rope with prusik slings or ascendcr devices. How to rappel lose your anchor? How to rappel when the anchor is at your feet? How to rappel over an overhang? 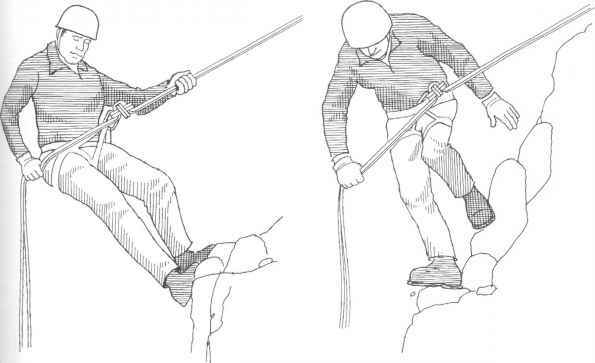 How to draw mountain climbing down rappelling easy?